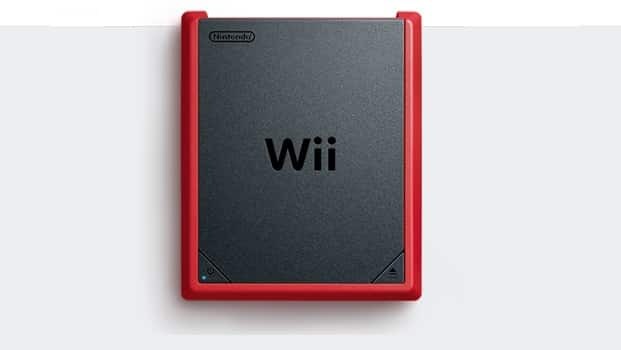 Nintendo UK have today confirmed that the Wii Mini will launch on March 22nd, following speculation of its arrival that emerged yesterday. Smaller than the original Wii, the console revision is available in matte black with a red border, with a red Wii Remote Plus and Nunchuk controller included. It’s worth noting, however, that the miniscule system strips out Internet capabilities and GameCube backwards compatibility.